School of Planning and Architecture (SPA) Recruitment 2019: School of Planning and Architecture has recently publish an advertisement notification for Professor/ Associate Professor/ Assistant Professor & etc. Posts vacancies jobs opening for November 20196. The SPA notification for the Professor/ Associate Professor/ Assistant Professor & etc. Posts, candidates who are interested may apply in the prescribed application format on or before 28-11-2019. 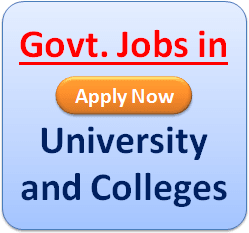 The total vacancies in School of Planning and Architecture (SPA) Professor/ Associate Professor/ Assistant Professor & etc. 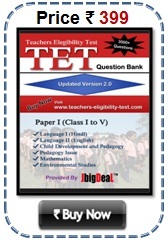 post details are given below. Last Date for Submission of Application – 28-11-2019 up to 11.59 PM. 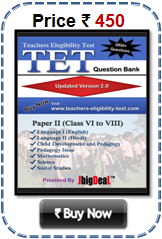 The minimum educational qualification for SPA Recruitment 2019 for the Professor/ Associate Professor/ Assistant Professor & etc. posts is given below. Candidates must have process A Ph.D Degree with Bachelors Degree in Architecture/ Planning/ Engineering/ Technology & Masters Degree in Planning with First Class or equivalent either in Bachelors or Masters Degree with relevant experience. STEP–3: Read the SPA Advertisement carefully and be ready with the mandatory documents mentioned to fill up the Application Form with all your details. 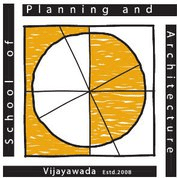 School of Planning and Architecture, Vijayawada.